SHRIMP version 3 is coming in April, the first major upgrade to the SHRIMP platform since 2013. What’s new? What’s different? 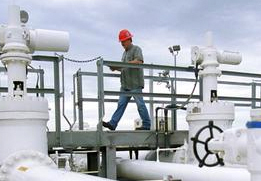 Where can I find that important field I need to fill out? 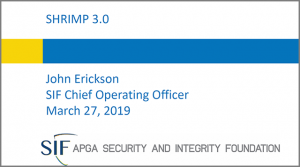 APGA SIF’s Chief Operating Officer John Erickson and lead developer Vernon Mallu presented live webinar demos of SHRIMP version 3, showing the changes to the system in advance of the launch.